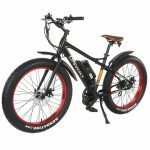 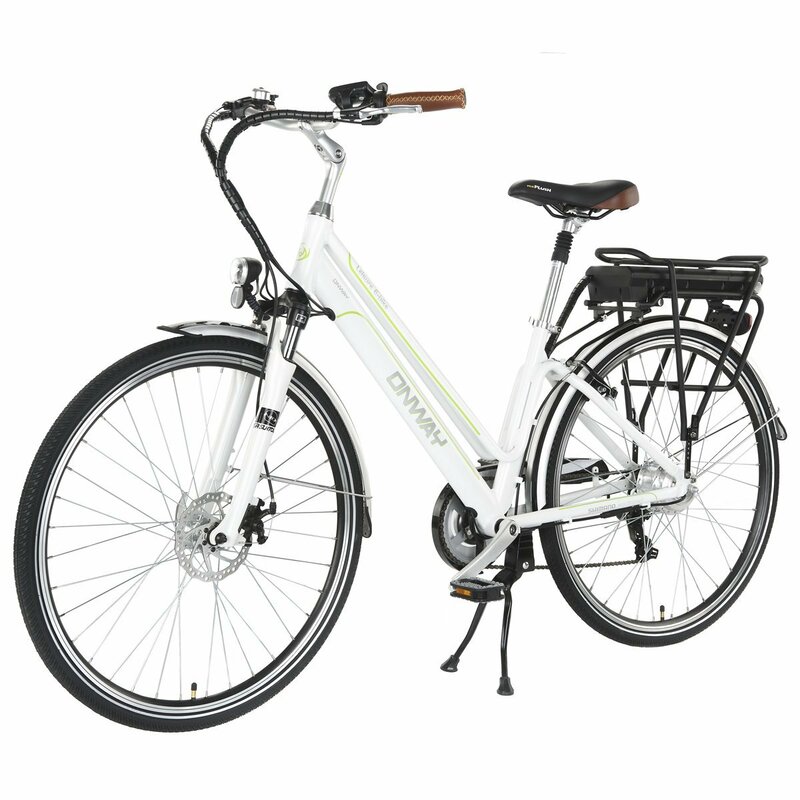 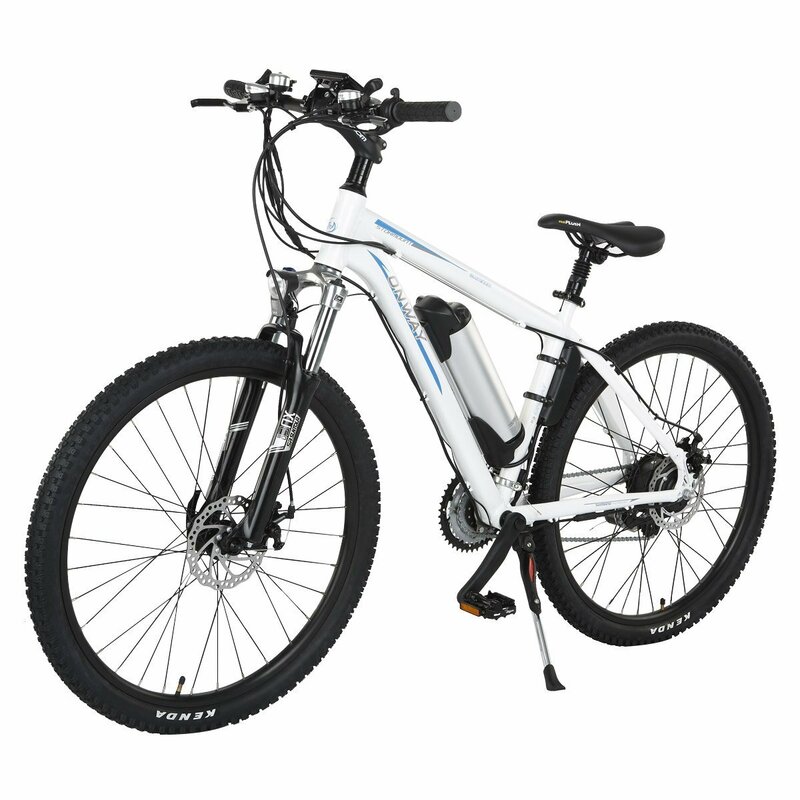 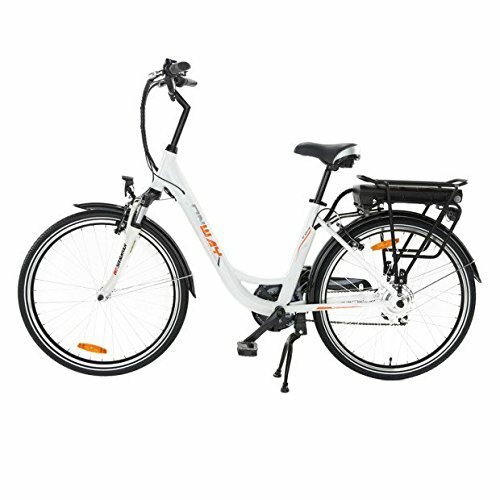 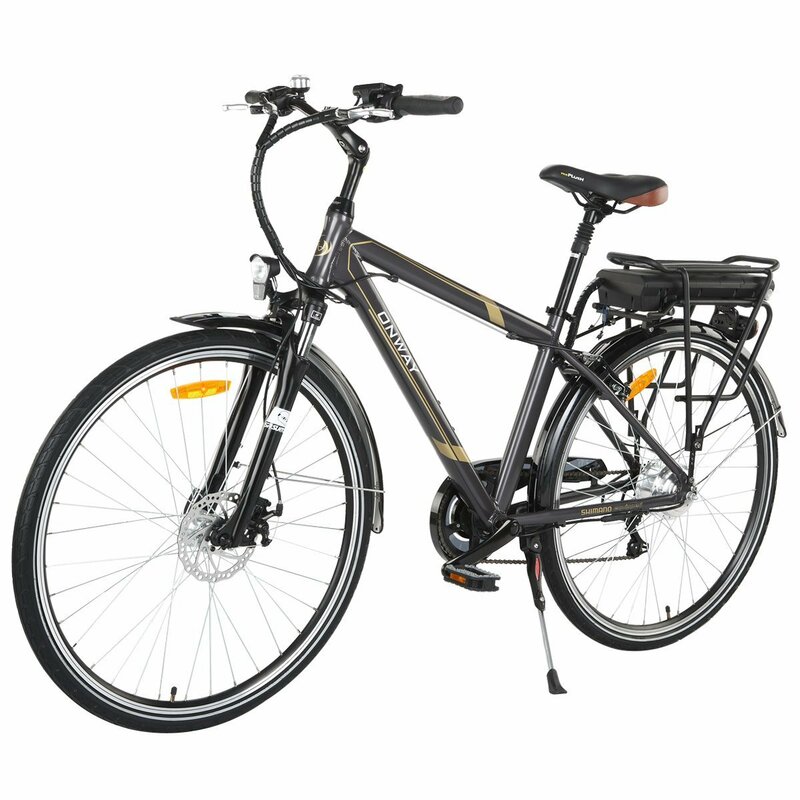 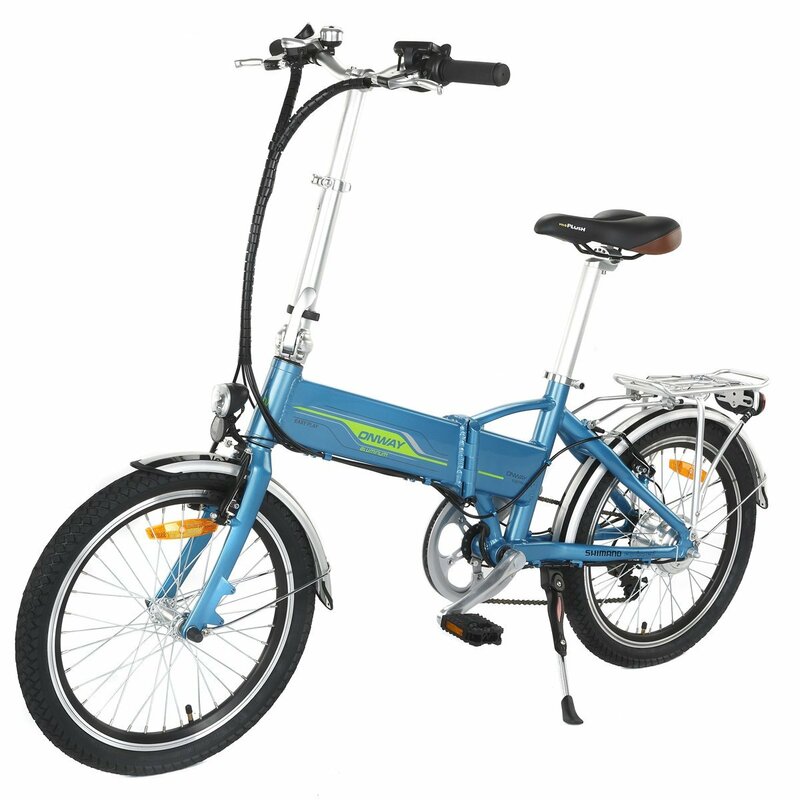 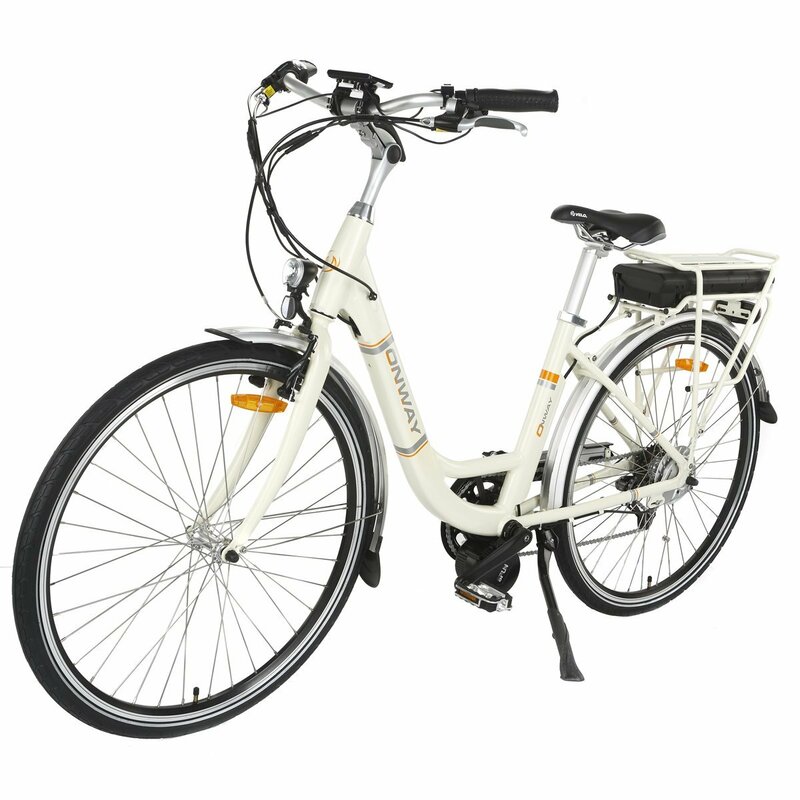 Onway provides huge selection of electric bicycle for riders. 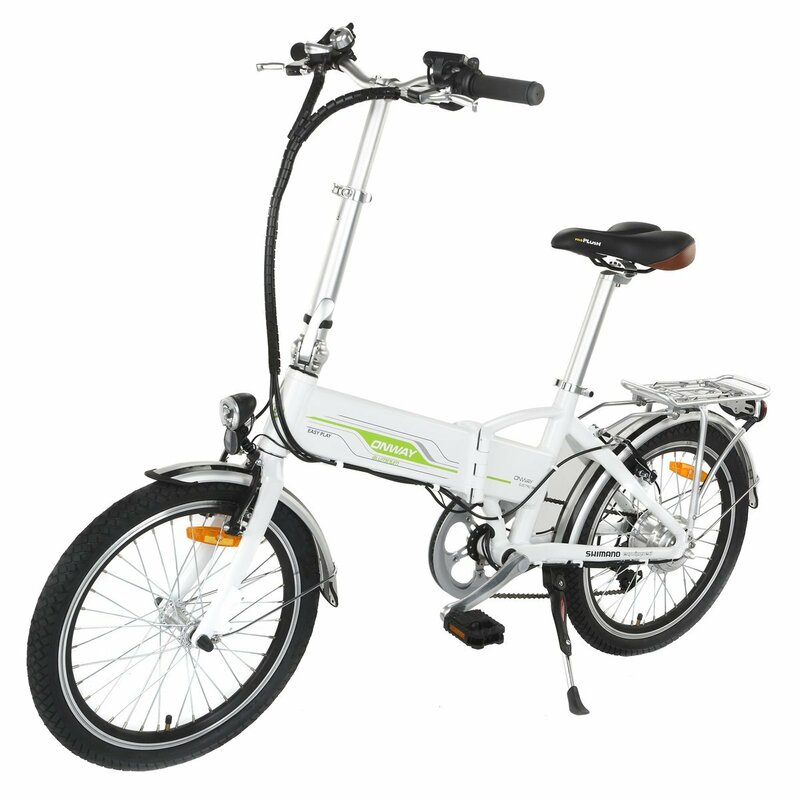 We commit ourselves to provide you the first-class product and service for you!. 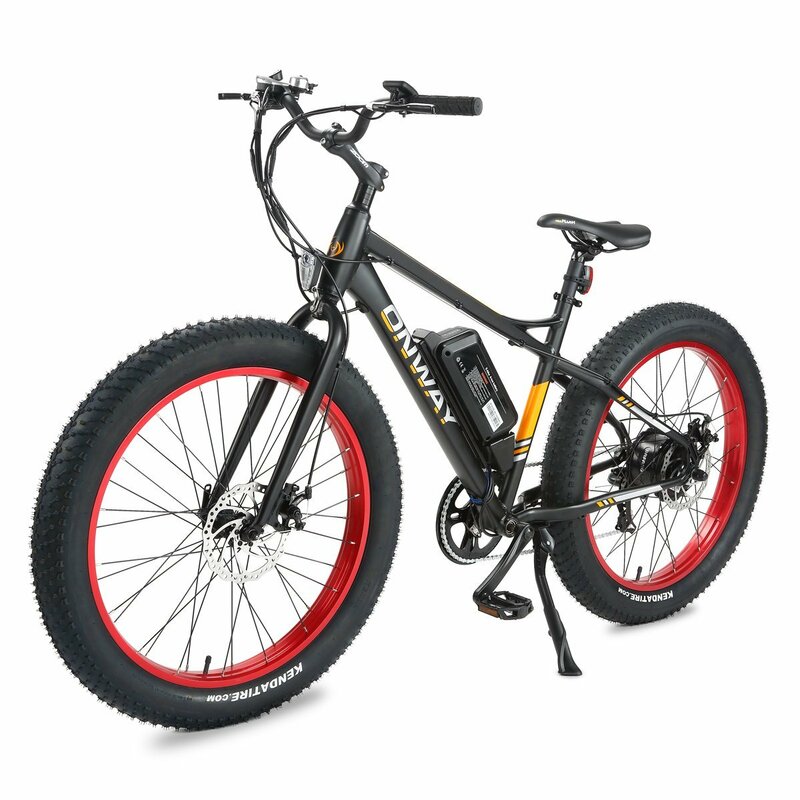 Great bike. 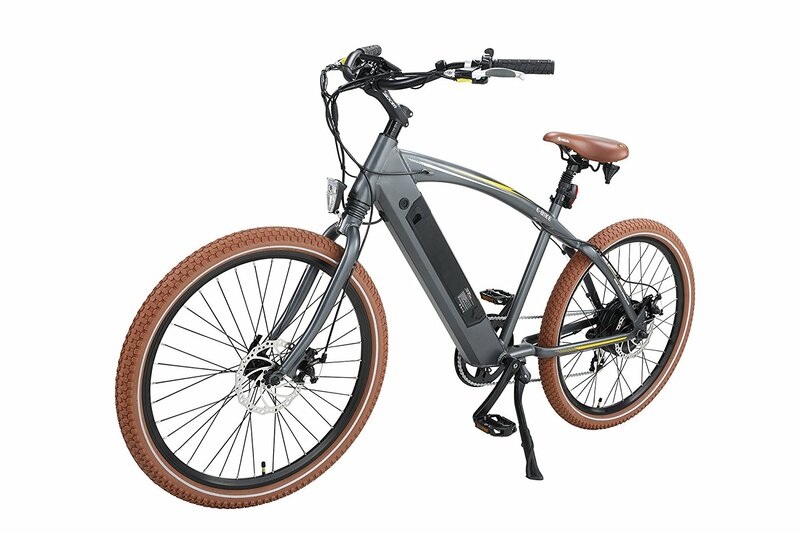 Not a lot of shock absorption, so if you’re going down bumpy roads a lot then think again. 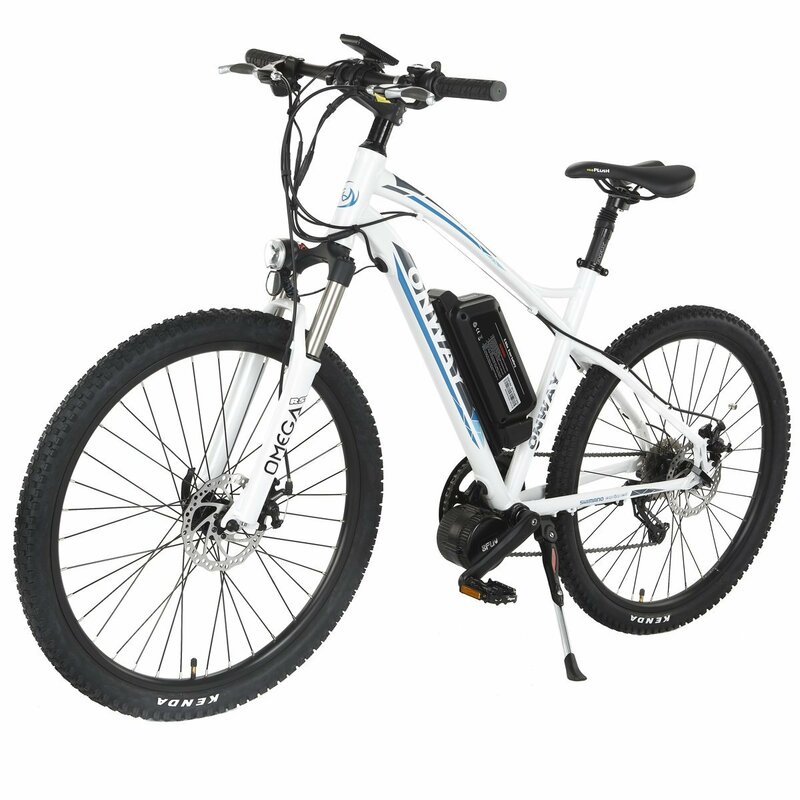 I use mine daily and it is essentially my car…I use it to get everywhere! 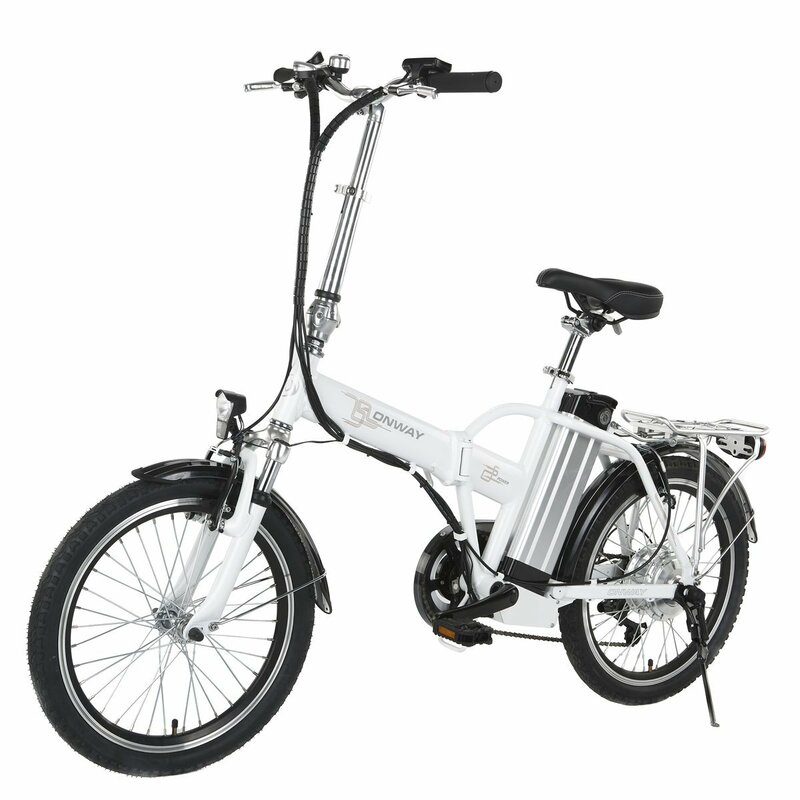 But if you do use it as much as I do, remember to take it to the shop for check-ups! 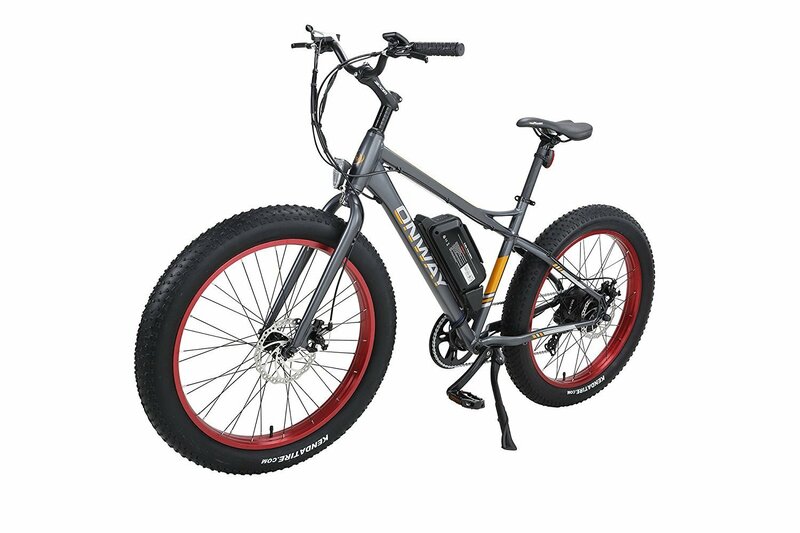 I’ve had to take mine in a couple times due to wear and tear from a few of the bumpy rides I’ve taken.